JohnBell: "Quem você está chamando de criança?! 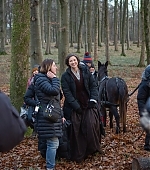 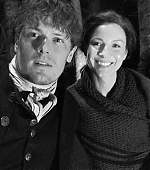 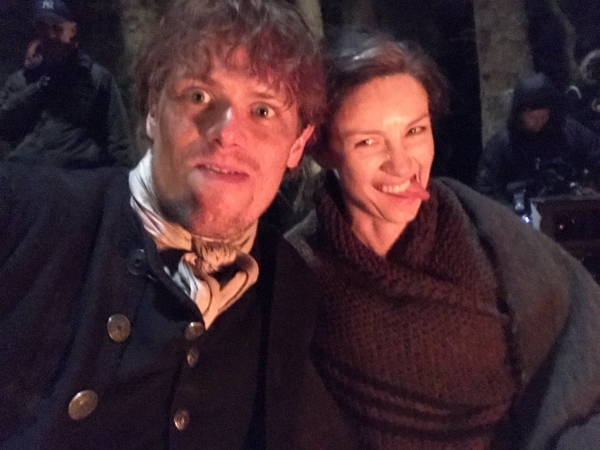 Roubar o celular e fazer selfies... 😉 @caitrionambalfe #SorryNotSorry"
Original: "Who you calling kids?! 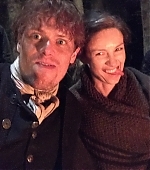 Stealing phones and taking selfies... 😉 @caitrionambalfe #SorryNotSorry"